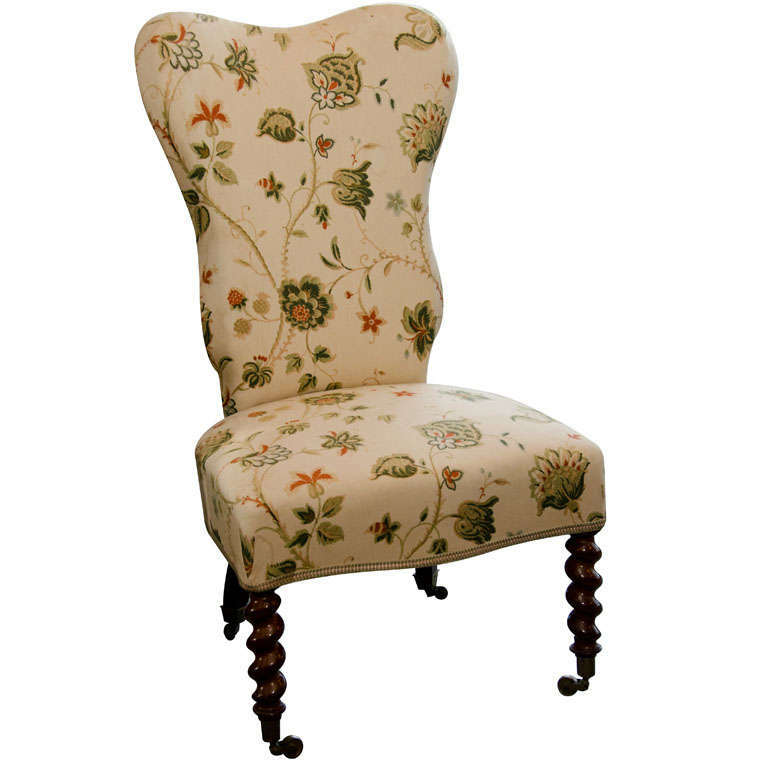 This Bergere chair has beautifully carved legs and a lovely recent floral printed fabric to accent it’s unusually shaped back. $1,865 for the entire lot. This entry was posted in FURNITURES on October 20, 2012 by webmaster. I spent many months researching different companies that sell a french style upholstered bed. I finally made the decision to go ahead and buy the Chelsea upholstered bed. Extremely pleased with my decision. Below is a link to the product page. Good-luck with your upholstered bed shopping.